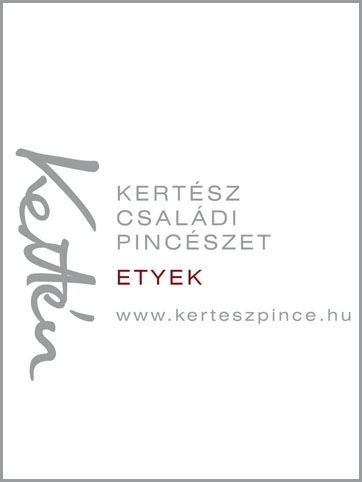 The fall’s most aromatic food festival will be organized at Gesztenyés Kert in Budapest’s District 12 in Csörsz utca on October 12-14. 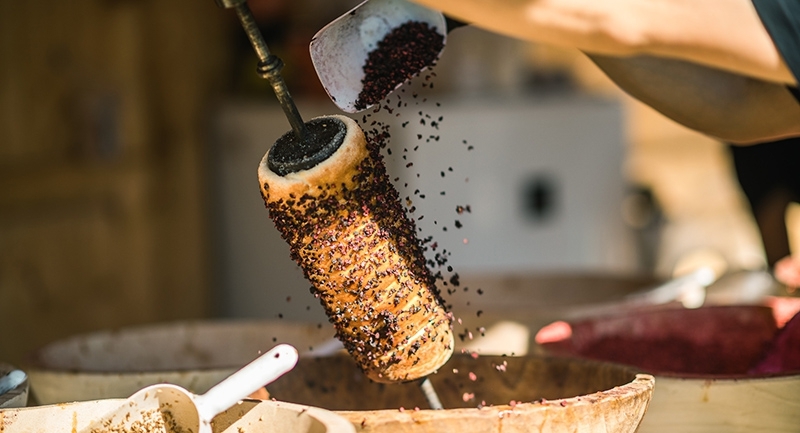 The goal of the three-day-fest has remained unchanged since its foundation: organizers aim to preserve Hungarian customs by raising the popularity of the chimney cake, presenting its original, traditional method of preparation. Chimney cakes will be prepared over charcoal, in an endless variety of tastes and sizes, including ’healthy choices’ such as gluten and lactose free versions. In addition to the irresistible smell and taste of the chimney cake, the festival offers cultural programs with famous Hungarian performers on stage. Chimney cake is a special product with an absolutely unique method of preparation and production. It received its name from its shape, which resembles a chimneystack. The dough is cut into long strips, which are then rolled around an oiled, thick wooden spit and often dipped in various flavorings (traditionally cinnamon and sugar) and then baked over charcoal while the spit is turned by hand. In 2015, the Hungaricum Commission has declared Chimney Cake as a Hungaricum. It also has a ‘Traditions-Flavors-Regions’ trademark. The first recorded recipe was included in a Transylvanian cookbook published in 1784 by Lady Mária Mikes of Zabola. 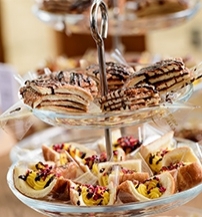 By the end of the 18th century, the pastry had become popular throughout all Hungarian language territories and had become an important element of both folk and city cuisine. In the 19th and 20th centuries, the recipe was included in several famous Hungarian cook books, and in the early 20th century people began coating the exterior with crushed walnuts and sugar. Transdanubian terms for it include “roll on a stick”, “truncheon bun” and “cudgel cake”, while in the eastern part of the country people usually call it chimney cake, chimney bun, “chimney dunker” or just a “chimney”. Chimney cake set out on its journey of world conquest in the 1990’s and can now be found in many countries, including New York City in the U.S. - In case you miss the event, head to Édes Mackó, a brand new pastry shop fully dedicated to chimney cake – open year-round near the Zoo, at Holnemvolt Castle.